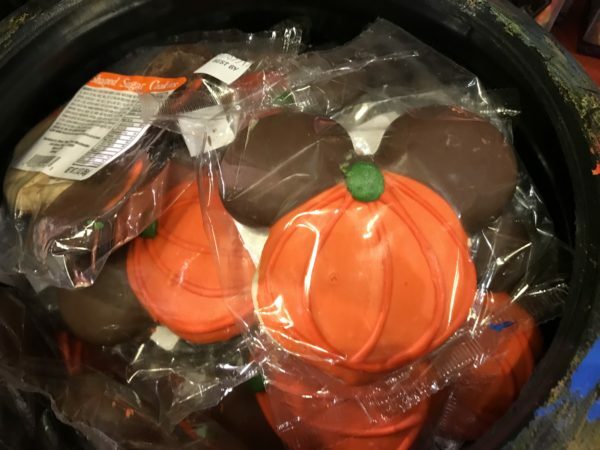 It may still like summertime where you live, and school may just be getting started, but at Disney World, it is time for Halloween. 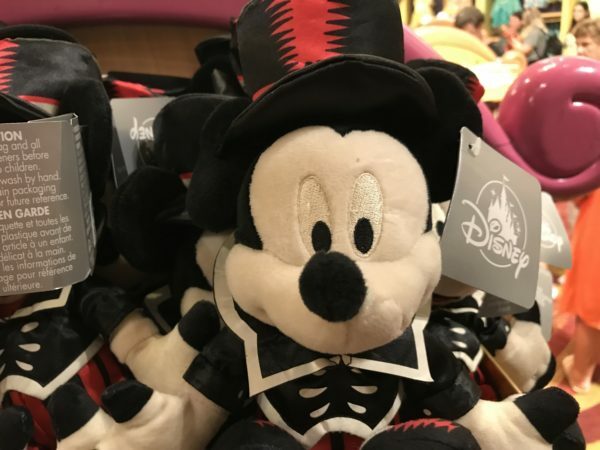 The very first Mickey’s Not So Scary Halloween Party kicks off on August 25, and Disney has plenty of Halloween-themed merchandise available. 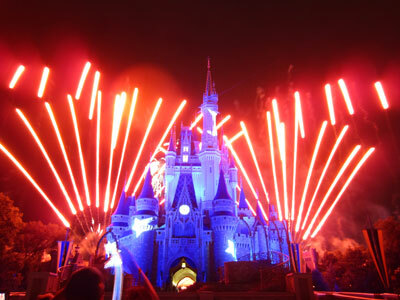 There are some new and interesting designs and graphics this year. 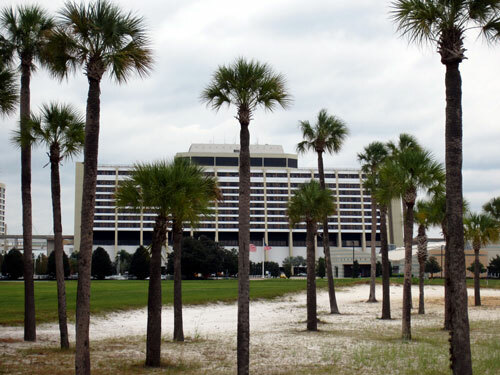 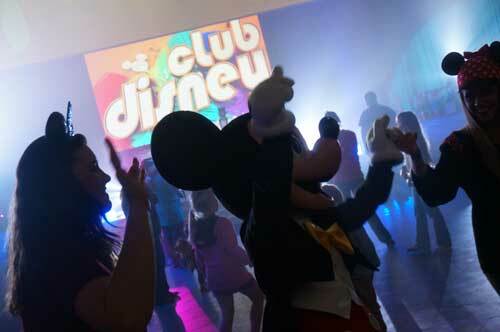 It’s time for Halloween at Disney World. 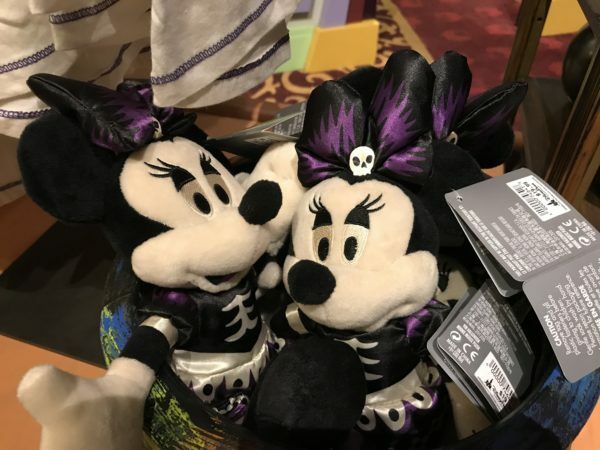 The Minnie Mouse plush takes on a Haunted Mansion vibe. 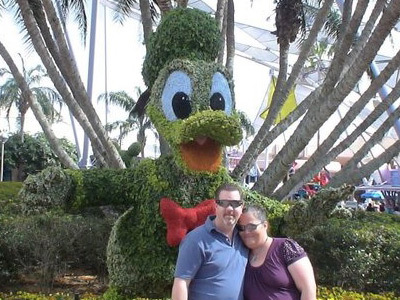 Mickey sports a very cool hat. 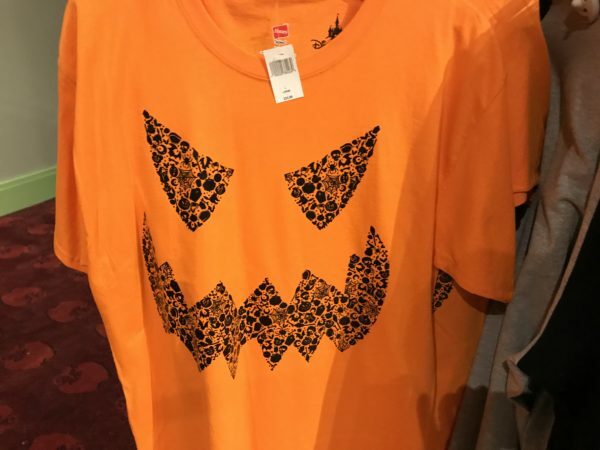 This bright t-shirt will ensure you are very visible at night. 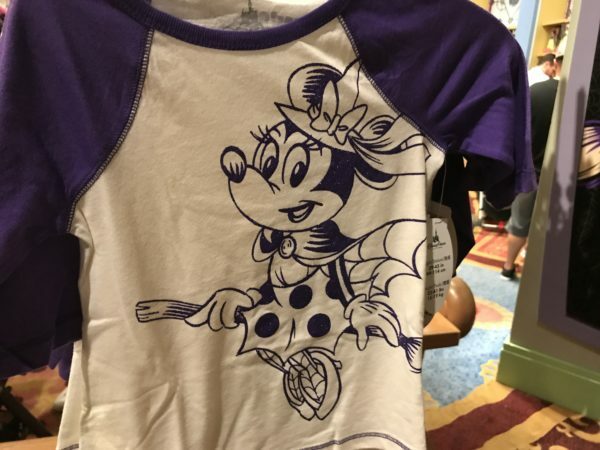 Minnie looks perfectly happy on this t-shirt. 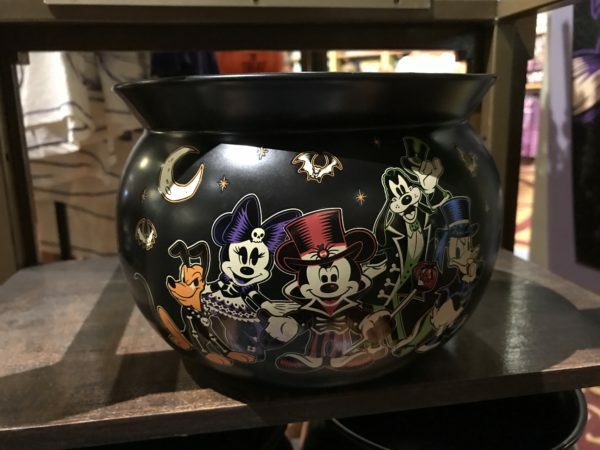 This candy bowl shows the 2017 graphic design of the fab five characters. 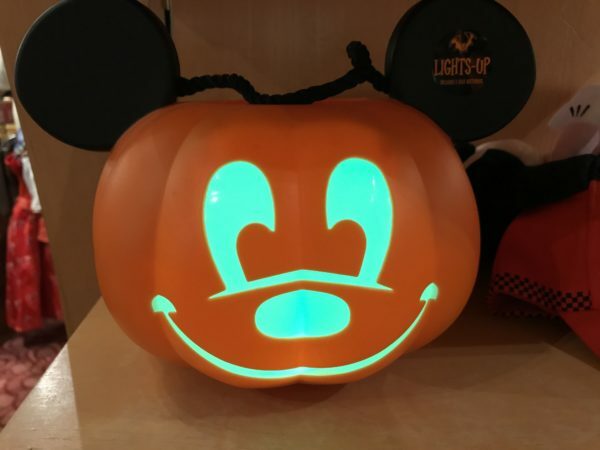 This Mickey jack-o-lantern glows and cycles through different colors. 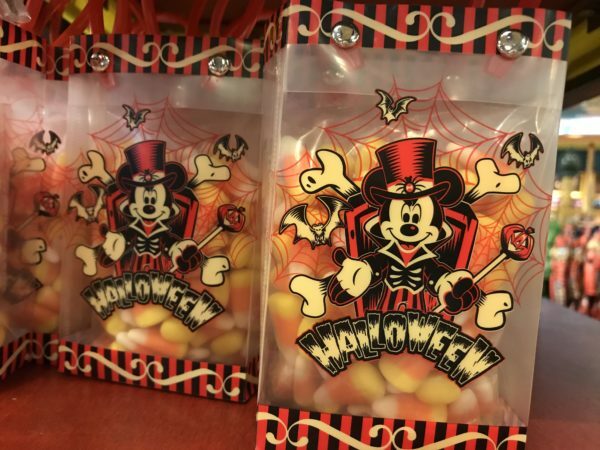 It wouldn’t be Halloween without candy corn! 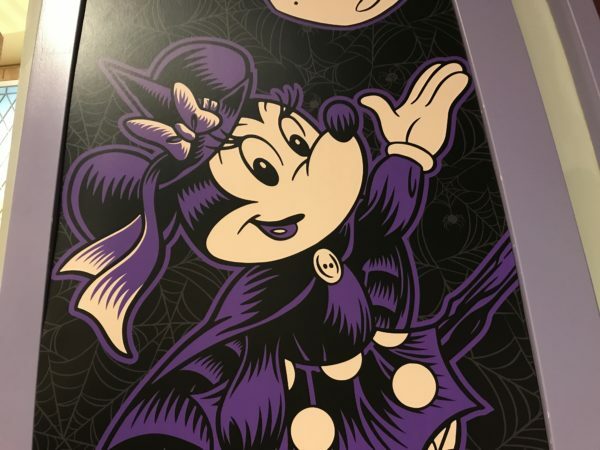 I don’t think that Disney sugar cookies have the best taste, but they do have the best designs. 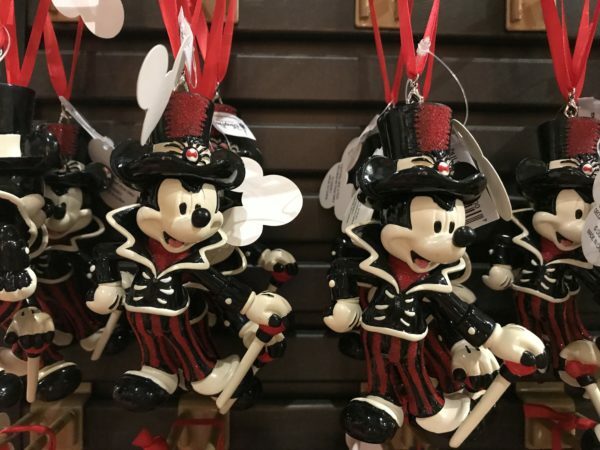 Mickey ornaments for your (Nightmare before) Christmas tree? 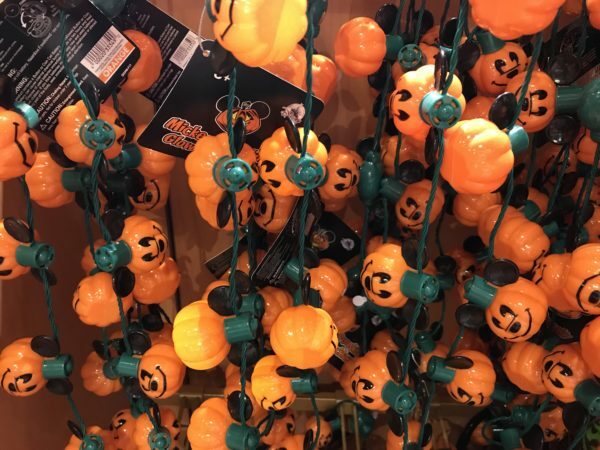 Pumpkin necklace lights are fun. 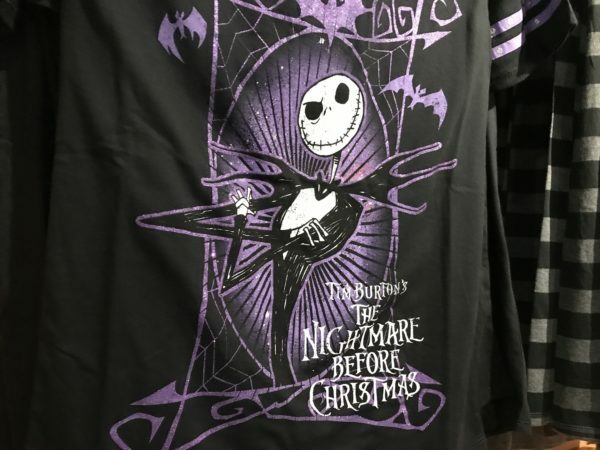 There is a wide selection of Nightmare Before Christmas merchandise. 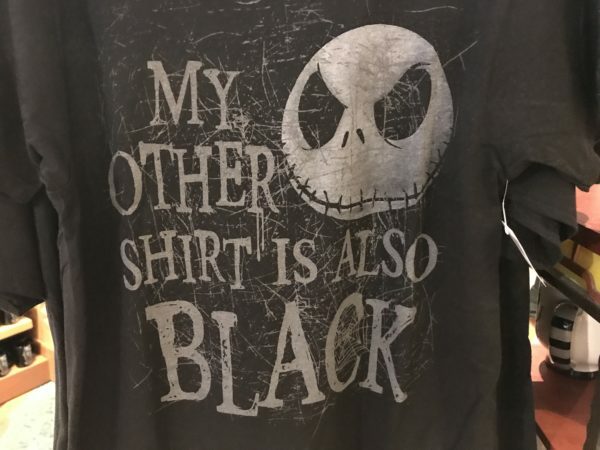 I thought this shirt was fun, and accurate describes some wardrobes. 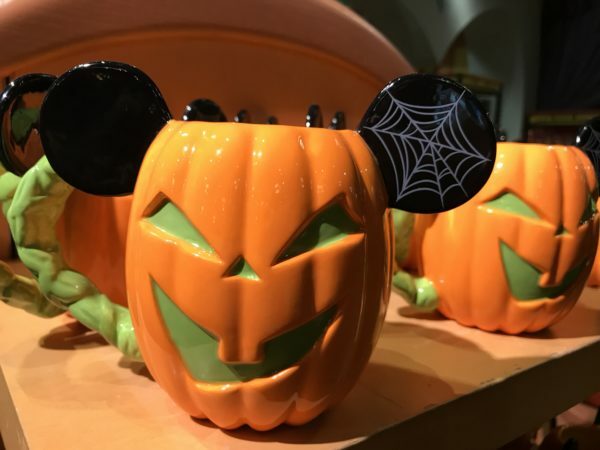 This is a fun coffee mug. 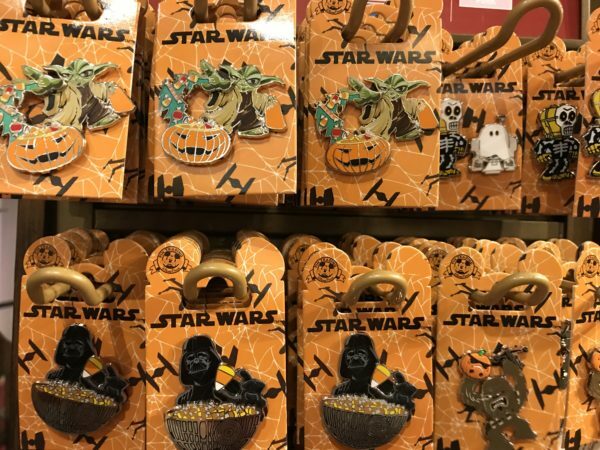 There are plenty of Halloween trading pins with Star Wars characters. 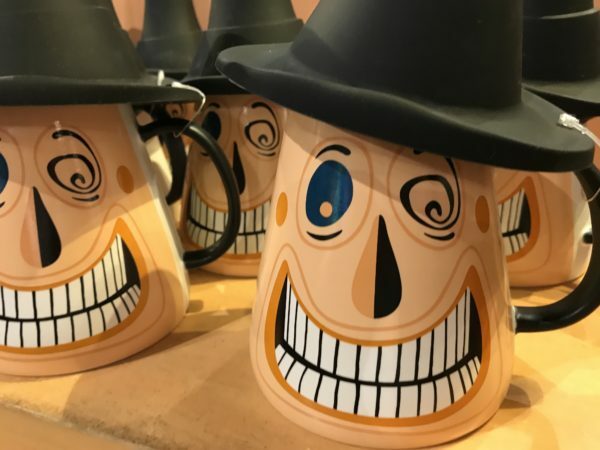 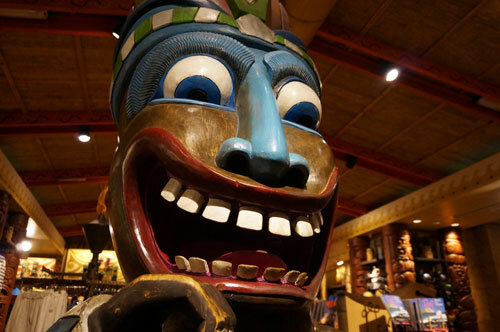 It’s Halloween time at Disney: You ready? 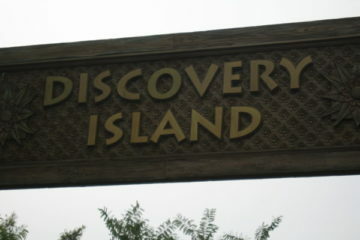 Or too early?